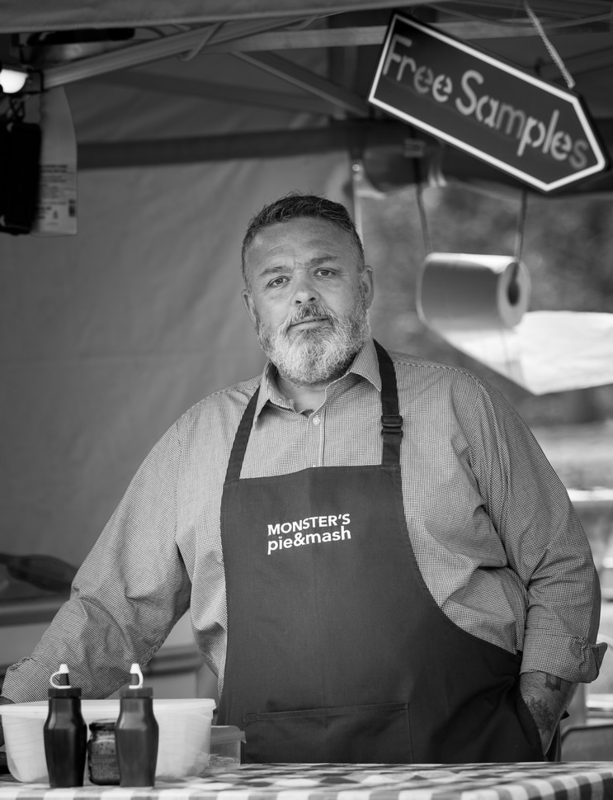 We cover the whole country and offer restaurant quality pie and mash from a gazebo. 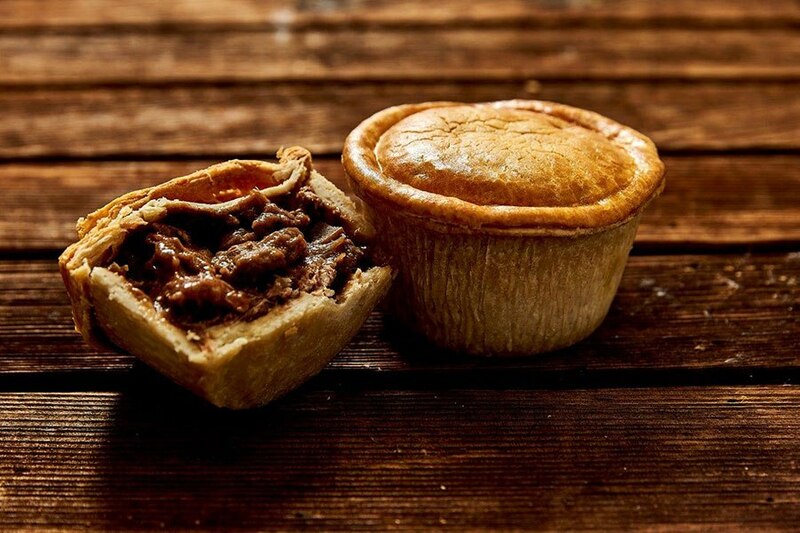 We serve traditional award winning pies consisting of Angus Steak, Lamb Mint & Potato, Chicken & Ham and a Vegetarian option served on their own or with creamy mashed potato which are made fresh daily, homemade mushy peas and gravy or try the London liquor. 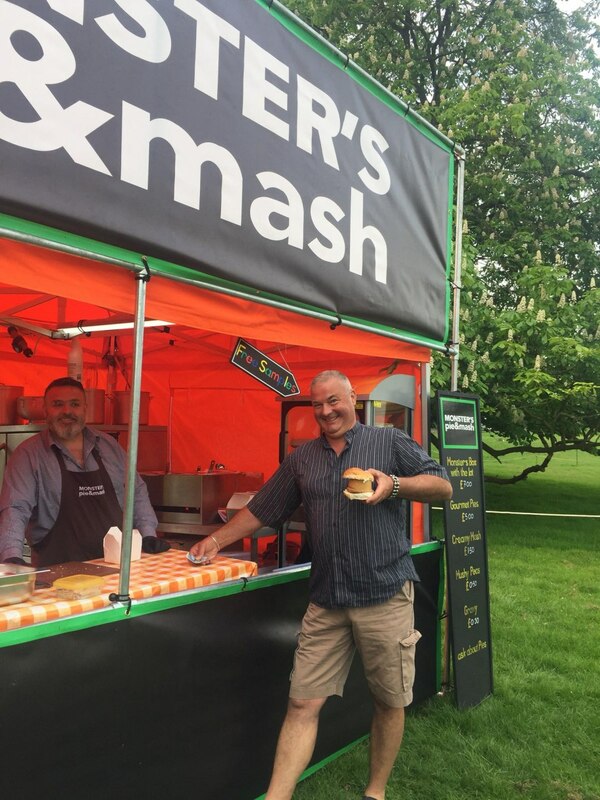 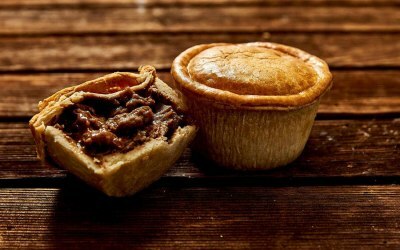 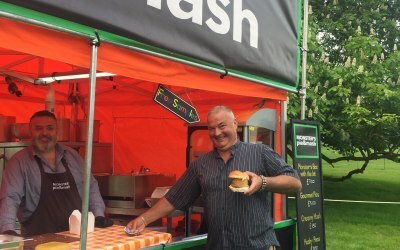 We have a lighter bite option which is the Naked pie and Mash (no pastry) or the ultimate burger a pie in a bun. 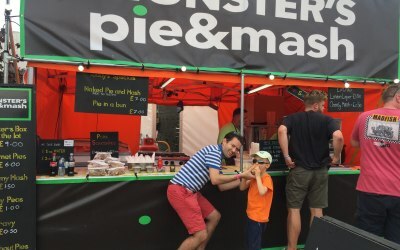 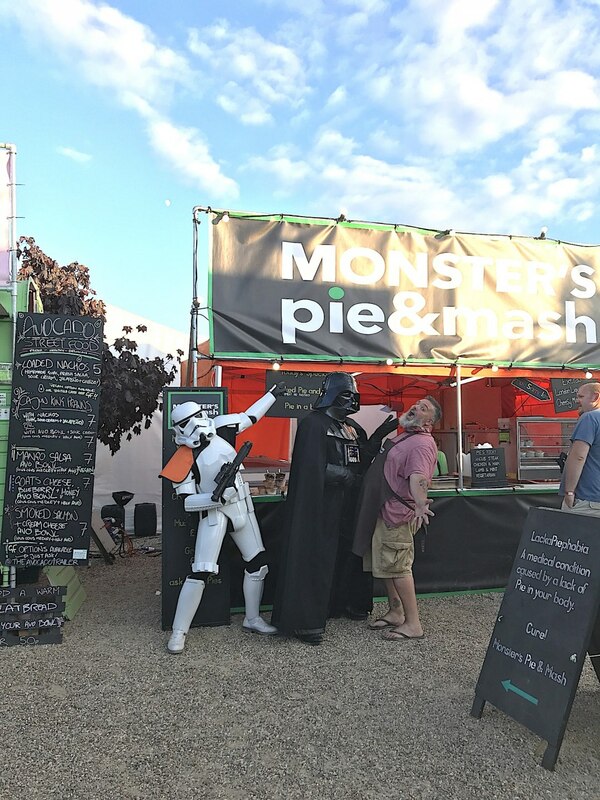 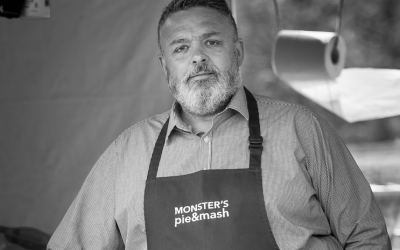 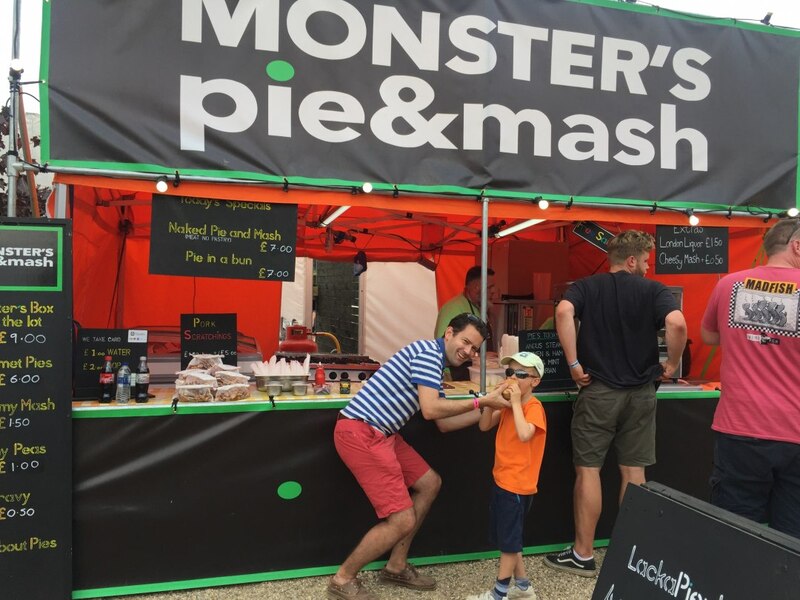 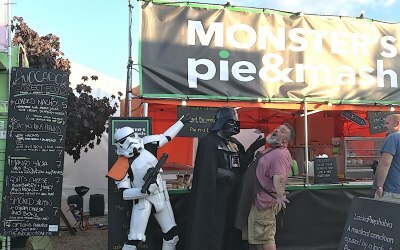 Get quotes from Monster's Pie and Mash and others within hours.